Situated in Northolt, Middlesex, Northolt Leisure Centre offers an extensive range of activities and facilities to the local community. These include two swimming pools, a large gym, two dance studios, a community hall, two treatment rooms, a library, a café and meeting rooms. 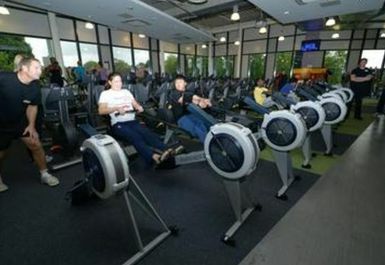 The gym houses 120 pieces of the latest fitness equipment and is staffed by fully qualified gym instructors. 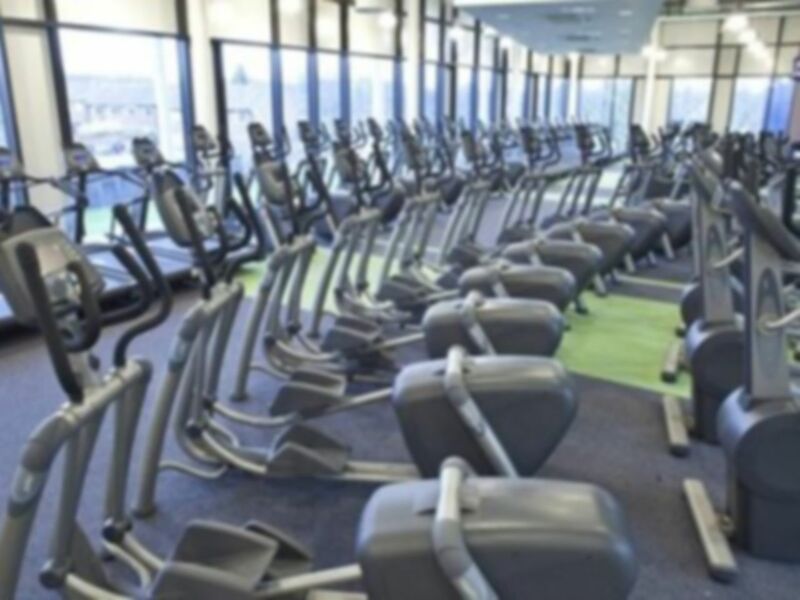 The fitness suite also has adjustable benches perfect for flat bench press, shoulder press and incline press as well as barbells, resistance machines and plates. 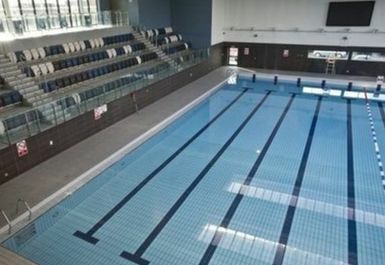 The main swimming pool is 25 metres long and 4 lanes wide, providing you with ample space. 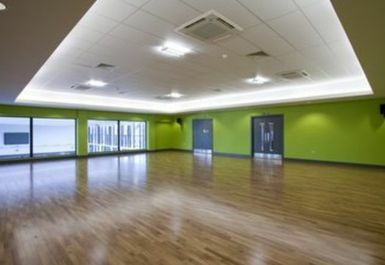 The dance studios are home to the group exercise programme which is available at an additional cost, just ask at reception for more information. Changing rooms and showers are also available onsite, please remember to bring a towel. The venue is under a mile from the A40, which is just a four-minute drive away. 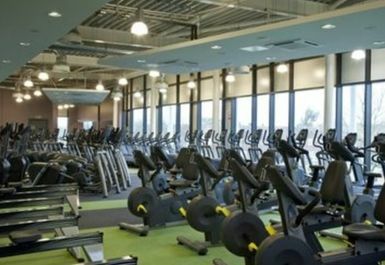 Northolt Leisure Centre is located on Eastcote North Lane just across from Northolt (Central Line) tube station and under twenty minutes to walk from Northolt Park station. The gym is relatively large and has all sorts of equipment in it. User friendly and the staff are nice. Only problem in accessing the gym via the door when you use pay as you gym as you need a card. I just wanted for someone to leave before I grabbed the door. Have used the gym here several times at both peak and off peak. The space has a tendency to get busy at expected times but off peak the variety and availability of the equipment is good. Really had a great session.brillianf workout. Really good workout. Clean facilities and spacious. I had a good visit and gym session today at the Northolt Leisure centre. Plenty of equipment available.